net weight per bag is 25kg, 50kg and 1000kg; or made to customer's requests. You can choose 20ft container or 40ft container with pallets or without pallets according the quantity of the cargo. 1. white powder or hexagonal crystal, odourlessness, relative density: 5.606g/cm3, stable nature under normal temperature. 2. insoluble in water and alcohol, soluble in acid, alkali and ammonium hydroxide. 3. Zinc oxide is a kind of white pigment, also called zinc white. When heated, it will turn to yellow, but after cooling down, it still turn back to white. 1. 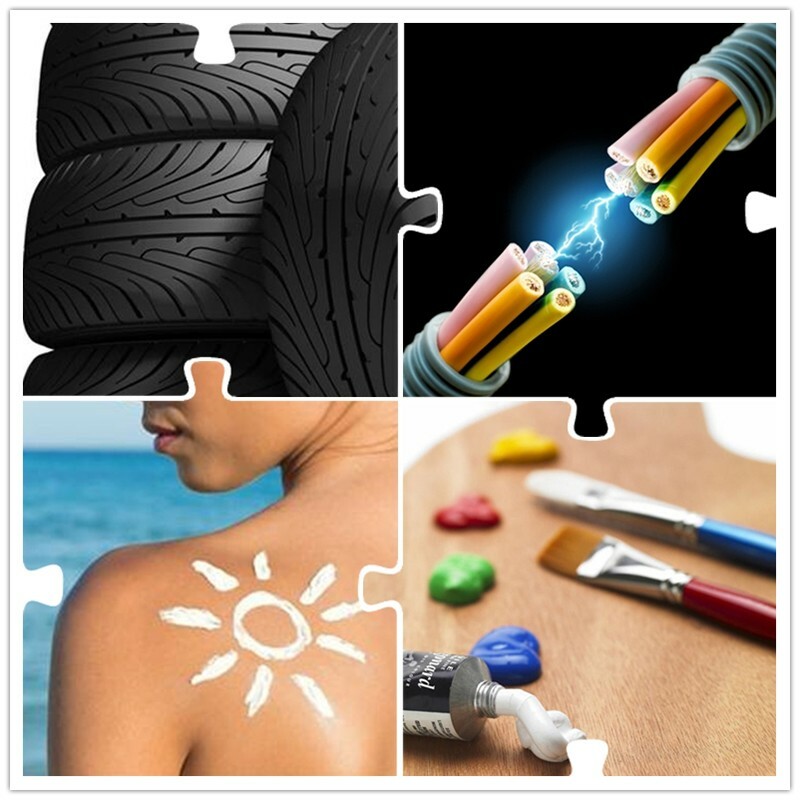 Zinc oxide is mainly used in rubber or electric cable industry, as reinforcing agent and active agent. 2. 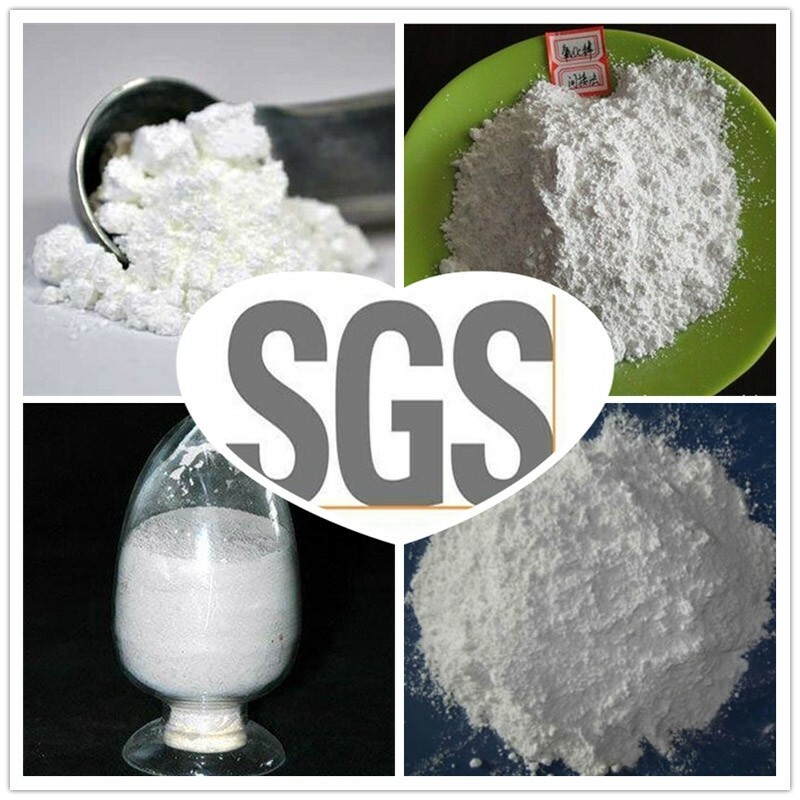 As a kind of white pigment, zinc oxide also can be coloring agent and filling agent, widely used in painting, paper making, match and medicine industries. 3. 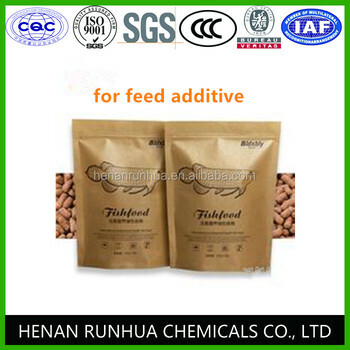 In addition, zinc oxide can provide zinc element for feed. 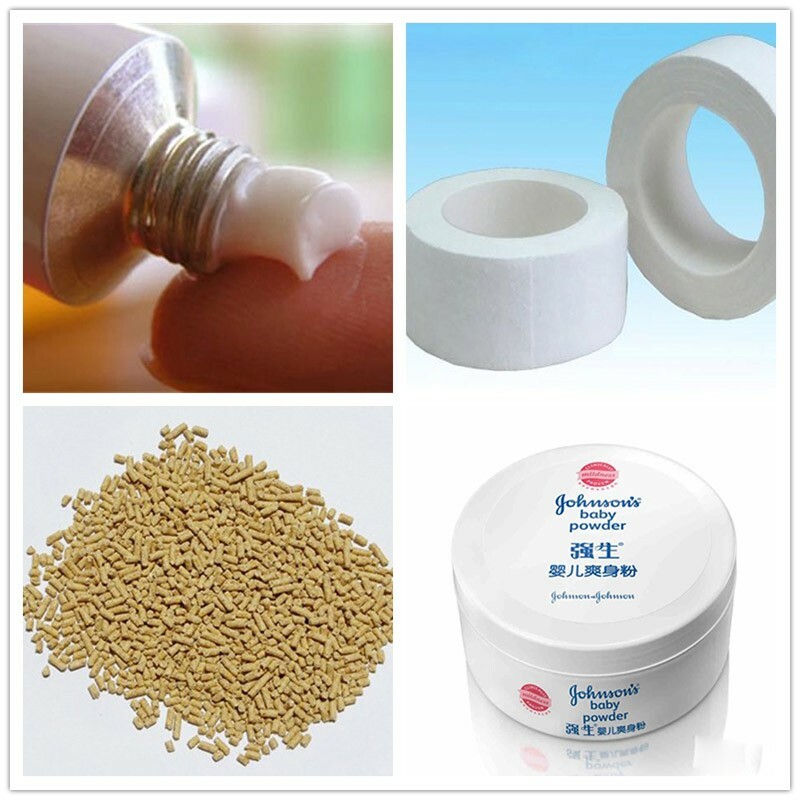 As it can absorb ultraviolet light, zinc oxide is able to be a kind of important and widely used physical sunscreen. Zinc oxide would be totally packed in paper bags or PP woven bags with double inner plastic lining. Net weight is 25kg, 50kg, 1000kg per bag or made by customers’ demands. 20ft or 40ft container with pallets or without pallets for your option. 10 days after order confirmation. 7-10 days after receiving 30% deposit. 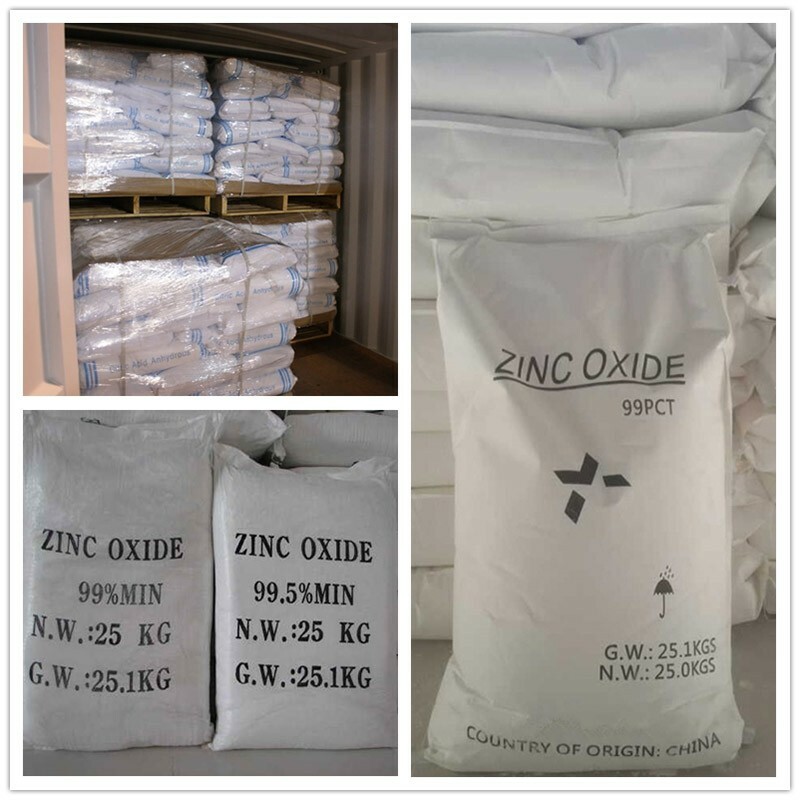 Some of the zinc oxide can be supplies within 7 days on the strength of EDC warehouse. 1. 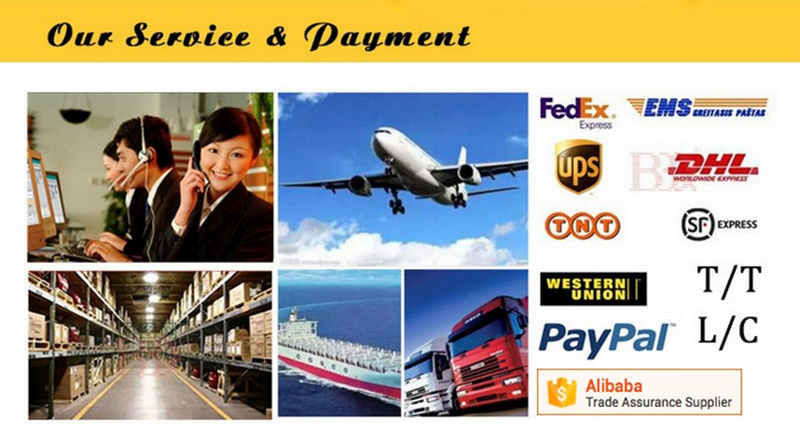 We can provide free sample of our products, but freight is on customers. 2. We have our own factory and we can provide you the best price, so you don’t need to find others. 3. We always concentrate on the product quality and supervise it from the very beginning to the end. 4. SGS test report is available. 5. 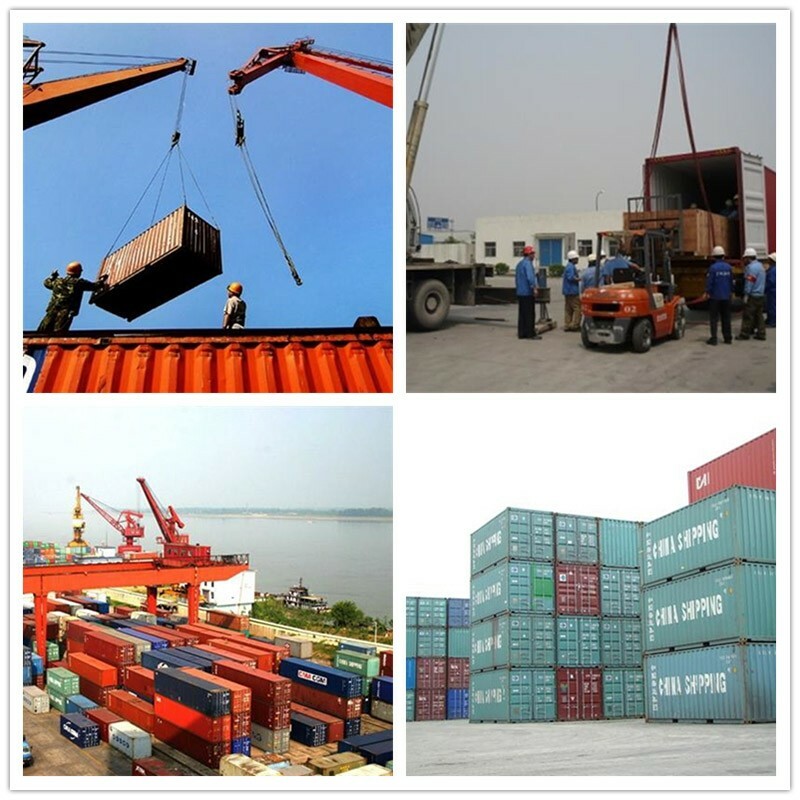 Factory-visiting or third-party inspection before shipment is welcomed. 1. How can I get the latest price of the product? Please provide the exact or approximate quantity, packing details, destination port or special requirements, so we could give you the price accordingly. 2. How do you make a price offer and how long is its validity? By e-mail within 7 days. 3. Do you accept third party inspection? 4. Where do you load the goods? 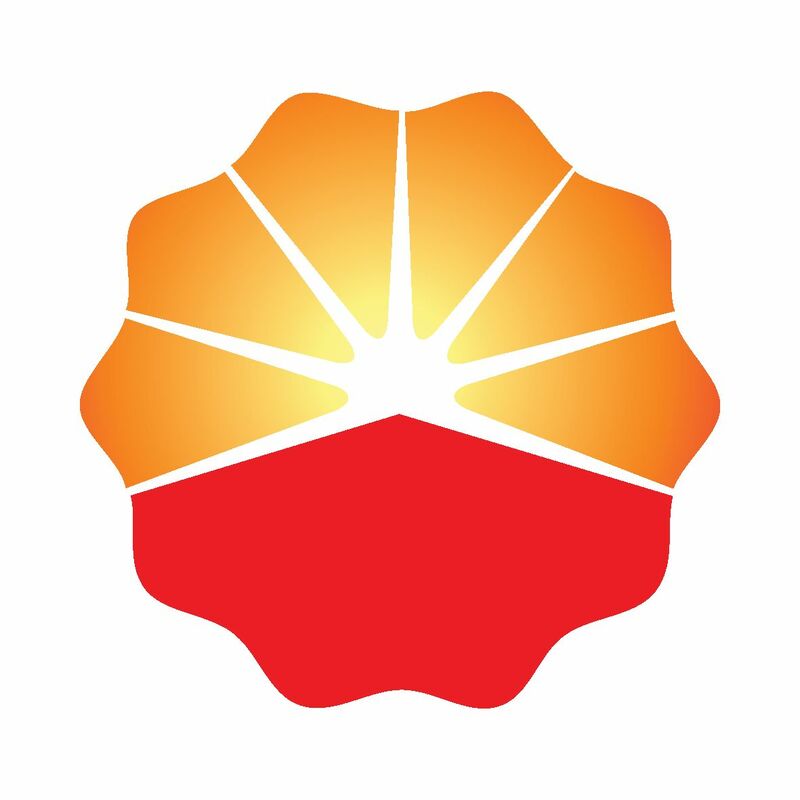 China main ports, such as Qingdao, Shanghai, Tianjin and Lianyungang. 5. Do you accept small order? 6. Is your company able to accept and meet customers’ specific requirements?